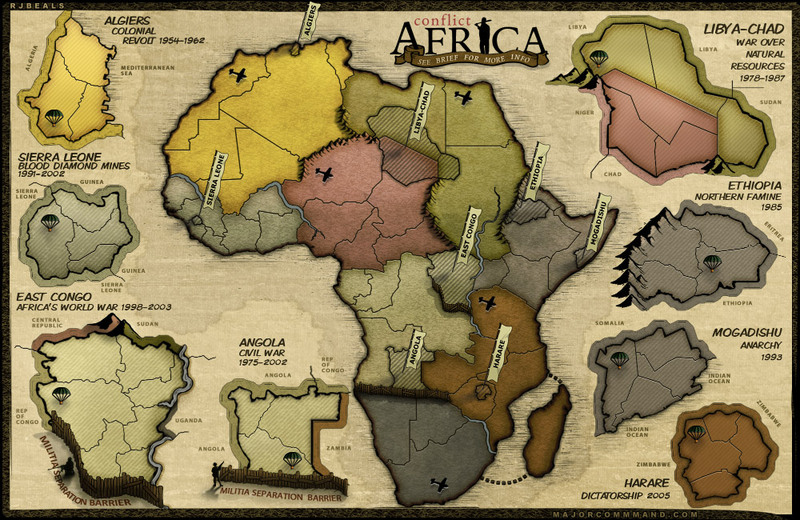 It's one of the newest and best places to play Risk online. 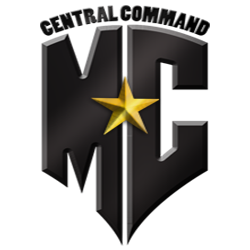 Created by a group of dissatisfied players from a rival site, MajorCommand does a lot of things right. The user interface is easy to learn and the maps are gorgeous, ranging from easy and familiar, to challenging and addictive. The community of players is active and strong with tournaments, clans, and a vibrant forum. There is a lot of fun to be had on this site, and with a steady stream of updates, MajorCommand is definitely a gaming site to check out first. This Major Command Game Review is kindly provided by our independent game reviewers. MajorCommand.com is a website that gives players the opportunity to play risk online for free. Major Command perhaps deserves the biggest commendations for it’s great wiki and online video tutorials that help to explain the basics to new players. If you feel like settling in to the MajorCommand risk game, there is a large community to get involved with. Paying members can get access to online tournaments, and there is a broad range of competitive and casual experiences. Signing up is pretty easy. You can click the join up button at the top right of the screen, and register with your email address. By default, you’ll be given a free membership. Without paying, you’ll be given access to practically every game within the “games” tab. Whilst there is a limit to the amount of games you can play at a single time, and tournaments are out of your reach, Major Command offers a lot for free. Feel free to post your own Major Command Review as a user. 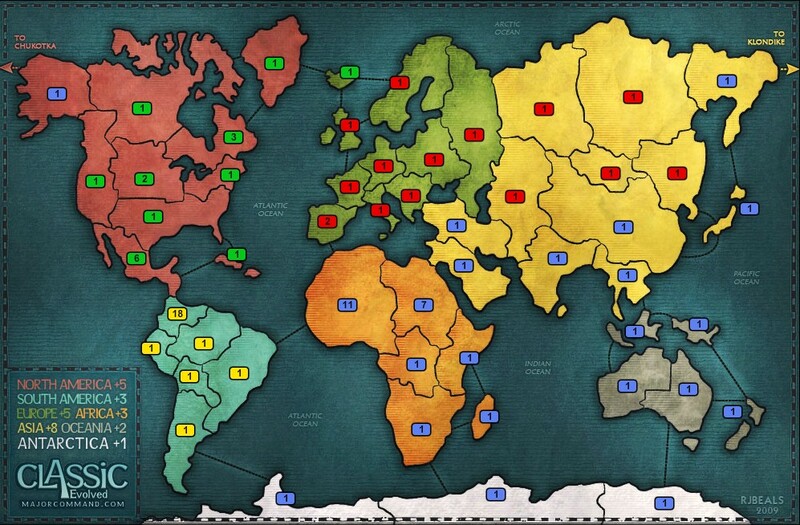 Play Risk for free, forever. The free option which is used by the majority of players can give you days, if not years, of endless online Risk gaming enjoyment, more dedicated players have some advanced options to choose from. 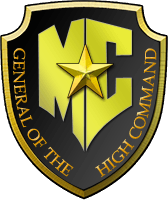 MajorCommand has the cheapest subscription of all online Risk websites starting at only $4.95 for a six month silver membership. It removes your 4 simultaneous game limitation and gives you access to tournaments. Upgrading to the Gold package at $9.95 for six months, which is still half the price of other sites, rewards you with the same benefits as the first package, but you’ll also get a range of other community, profile and in-game benefits. Perhaps the most interesting feature is fixed force, which removes the luck of the dice found within the standard game on MajorCommand. Game Maps: Quality over Quantity. 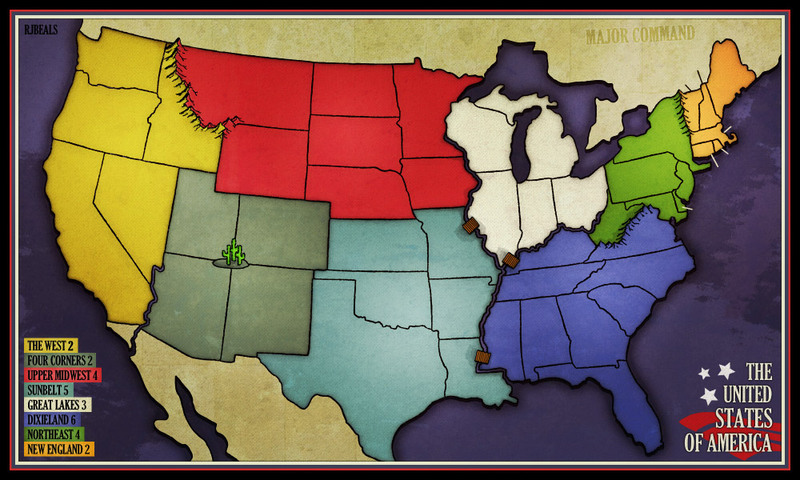 There is a pretty large map pool available for MajorCommand games, although if you plan to stay around for a long time, it is totally possible you’ll start to remember each map like the back of your hand. However, the Maps are so well designed, and so balanced in terms of commands and regions, that the enjoyment of gameplay only improves over time. You will find yourself wanting to play the same map time and time again because each time you learn the different nuances and adjust your strategy to improve your skill. The re-play value of the MajorCommand maps are without doubt the highest of all the online Risk websites we’ve tried. Other websites, such as Conquer Club and Warlight, may have a much larger map offering, but the quality is poor and you become bored of them quickly. When searching for a new game, you can choose between real time games or casual games that take place over a few days. Finding a game is a little more difficult than other online strategy websites, simply because every game has to be hosted by a player. Whilst this means that finding the perfect game on your favorite map may take a little longer than usual, players are given more control over certain game settings. If you end up finding a group of players who like to play by the same rules as you, then you can always add them and invite them to other games in the future. The social aspect is a very important part of any online risk game, and if you play Major Command risk you are given access to a wide range of social elements. When it comes to actual gameplay, the Major Command game will follow a certain set of rules, even if certain options were picked out by the game host. There are three stages for players to act out each turn. Firstly, the deployment stage allows players to place any troops they have available. 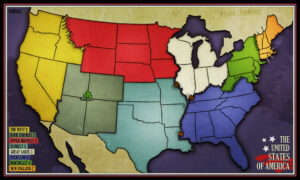 The amount of troops you have depends on the number of territories in your control, captured regions, and command cards. Once deployed, you can choose to assault other regions. If you’re a true strategist, you may be a little disappointed to hear that the combat on Major Command relies on dice rolls, and you’ll see assault similarly to the classic game of Risk. However, if you pay for the Commander subscription, you can play games where the element of luck has been removed. Once again in line with risk, the last phase of your turn will allow you to reinforce your troops – you can move a set of troops from one territory to another. Don’t forget that you can read and write a Major Command Review at any time. Major Command risk is perhaps best for any Risk fans out there who want a little bit of a new experience – the gameplay is very similar to Risk, but there are elements where things are different. For example, there are unique command cards that replace the standard territory cards. Whilst you can play risk at Major Command for free, there are certain paying benefits. The website has been up and running for quite some time now, and it is mostly kept going through player subscriptions and donations. There are no advertisements on Major Command, so this may be a great alternative for those that just can’t deal with the frequent ads on other strategy games like Warlight. There is a nice, active community on Major Command that you can get involved with, and whether you click with the community or not is really going to make or break your experience on the website. Whilst it is fun to jump on and play a game here or there, you’ll be getting the whole experience by partaking in the forums, meeting other players online, and having a chat whilst playing games. 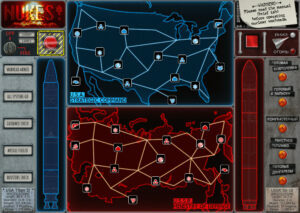 Major Command offers an online strategy game that is very close to the classic game Risk. Players can easily set up their own games and play with friends, or find others to play with online. The social aspects, great maps, and easy to use interface of Major Command are really where the website excels. You will definitely find yourself spending all your time here instead of other places that may be larger or more popular because of the great community and beautiful design.